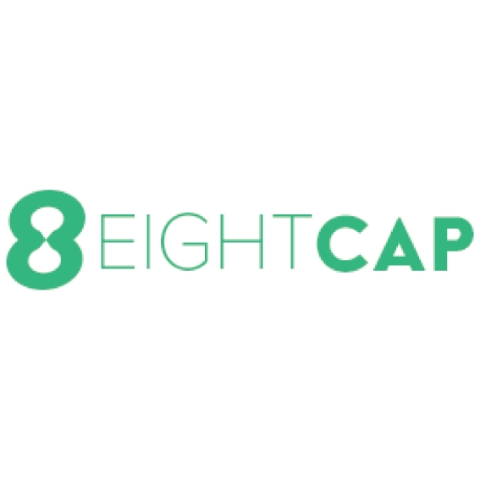 EightCap was incorporated in Melbourne, Australia in 2009 by a group of like-minded professionals with extensive experience in the field of finance and information technology. The business was founded with a simple, clear mission:?to provide exceptional financial services to our clients. This fundamental principle remains at the core of everything we do at EightCap and we believe staying true to it is pivotal to our success.